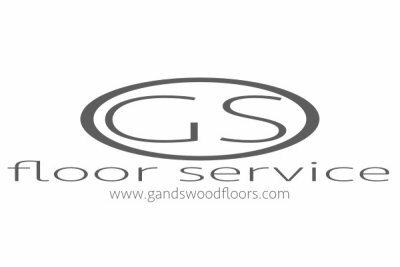 Hardwood Floor Sanding - Soft, gummy wood floors. Yes, every veteran floor sander knows about the sandpaper clogging floors. 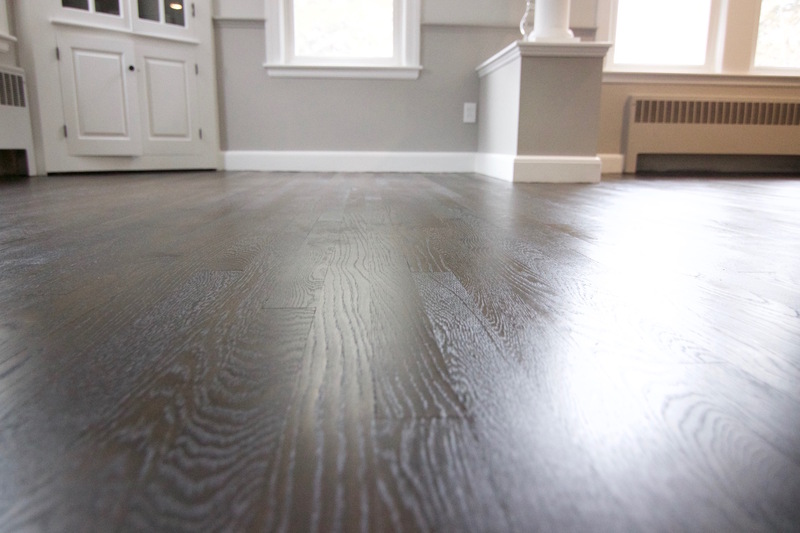 We wish everything is as easy to work with as oak floors, but no, not soft wood floors. Don't let the name fool you. Despite being called soft, these type of wood floors can be difficult to work with if, you do not know how to do so properly. The tough knots causes waves in your surface. Sappy fibers will clog and ruin your sandpaper in seconds. The sand paper rips the fibers, rather than smooth it, leaving unwanted drum lines and side cuts. Not only that, debris like fractured minerals from your sandpaper can get caught between the sandpaper and wood surface causing gouges. Which makes it a nightmare to remove with a buffer. A lot of inexperience flooring contractor will leave it and just coat over it as is. Leaving a sub-par sanded surface for the homeowner. If, you think, this is not a big deal. A sub-par sanded surface will cause your wood finish to wear prematurely. Those lines you see in the wood surface. Those ridges are high points. The finish will not build the proper film thickness to perform the proper floor protection you need. Not only that, the work does not meet the finish manufacturer's guidelines for a properly surface preparation. Voiding any warrantees you may have with that product. Wood floors should be sanded every 15 to 20 years, not 5 years. The life span of your wood floors should reach 80 to 100 years, not 20 years. Properly preparing your wood floor surface will help your finish perform properly and extend the life of your wood floors. Refinishing your hardwood floors the same traditional way will get you only so far. At some point you will want to make changes. To sand soft, gummy floors. You will want to rough the finish with a drum and edger, then switch over to a hard plate system and work your way up to the finish grit. A hard plate system can be any of the following: hard plate - large disc that holds a 16" disc sand paper, multi-head - driver disc with 6 multiple heads that spin independent from each other, or specialty rotary sanding equipment designed specifically for flattening floors. 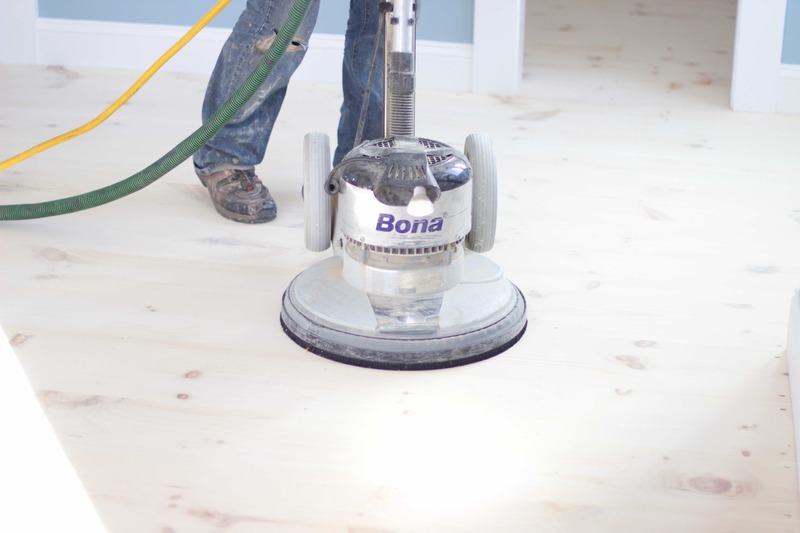 Below is information to help you achieve the perfect surface, when sanding soft wood floors. Drum sander - Sand the field with 40 grit ceramic and 60 grit silicone carbide sandpaper. Edger - Sand the edge with 40 grit ceramic and 60 & 80 grit silicone carbide sandpaper at low rpm speeds. Hard plate - 80 grit ceramic and zirconia blend, 100 & 120 grit silicone carbide sandpaper and 150 grit ceramic. Vacuum in between grits. Use a bright light to inspect for swirls, waves, scratches and machine marks. Orbital sand - edge with 120 & 150 grit ceramic sandpaper, using variable speed orbital. Use a bright light to inspect for sanding flaws. Clean - Sweep and vacuum, before finish application. Water pop - Water pop for wood stain application. Hardwood Floor Sanding - Sanding Textured Flooring: distressed hardwood, hand scraped, reclaimed skipped wood and 2mm veneered engineered hardwood flooring. These type of wood flooring needs a special approach to refinishing them. You simply can't just throw a edger and drum sander on it and start sanding away. Homeowners have spent a lot of money on these type of floors for that specific look. And the expectations after refinishing it, is that the surface textures will still remain. Well, not so much with some floor refinishers. They will turn a $18 per sq. ft. flooring into a $3.00 per sq. ft. flooring in an instant. What is this special approach? You need a tool that will conform with the surface texture without flattening it, but yet remove the existing finish, in order to apply new finish. Would we use a square buffer with soft pads, no not that. A square buffer is designed to flatten a floor, although it does not do a great job. It will still remove all the texture, especially with hand scraped wood floors. Hardwood Floor Sanding - The best method to do the job is wire brushing. You just can't pick up a wire brush from your local home center and expect to strip your textured floor. You need to use coated wire brushes. These are available for drum sanders, buffers and hand held wire brushing equipment. Wire brushing is a slow process. It is not aggressive like your traditional drum sander, but it can remove finish without damaging a hand scraped, skipped wood or distressed hardwood flooring. It is able to leave the texture in place and enhance it. Wire brush grit starts at 46 grit ceramics and is available up to 500 grit. Don't want to buy another piece of equipment? Use a tool that you already have or is available to you. The best tool for the job is a buffer, yes, a buffer. Floor contractors already have this tool as part of their sanding artillery. But, you can't just use your standard driver disc and sandpaper to refinish a textured wood floor. A standard driver or hard plate will naturally flatten the surface of a wooden floor. You will need a ceramic wire brush attachment with assorted grits of wire from rough to finish. Traditional wire brushes are just smooth wires. For coating removal, you will need to use ceramic coated wires. Wire brushes are available from 46 grit to 500 grit ceramics. Start - with 80 grit to remove the finish, for stubborn finishes, use 46 grit. Clean - vacuum dust, before final grit. Finish - with 120 grit, inspect the floor with a bright light for flaws. Clean - vacuum dust, before finish application. Invest in "Quality" for better service and hardwood flooring that can last a lifetime or century!